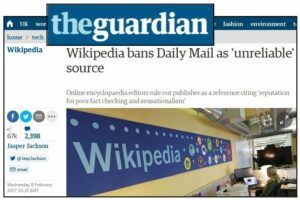 Wikipedia has ruled – correctly, in my view – that the Daily Mail cannot be considered a reliable source of information. 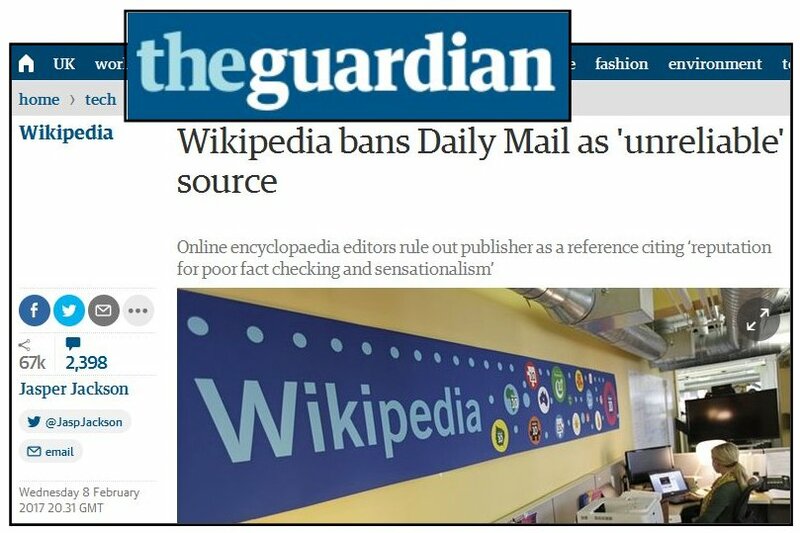 The online encyclopedia will no longer accept citations from that source. 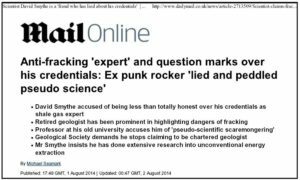 But Glasgow University fracking researchers have taken a diametrically opposed view, by elevating this ghastly right-wing, climate-change denying, Hitler-supporting example of the gutter press to the status of an academic authority. In this comment on the Smythe (2016) discussion paper I shall try to avoid distraction by this author’s record in the field of shale gas and fracking (cf. Seamark, 2014; Smythe, 2014, 2015) . Dave Smythe, being as he is such a champion of fair, open scientific debate, has requested that some of my commentary be deleted. So if you would like to see the ‘unexpurgated’ version you should download it right away. 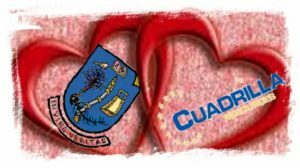 The Glasgow researchers had been in contact with Cuadrilla since summer 2014, and in June 2015 two Cuadrilla staff flew to Glasgow for a meeting. I can only surmise that the purpose of the exchanges was some sort of collaboration. The cordial Glasgow-Cuadrilla relationship may help to account for the antipathy that these two researchers feel towards me (a fellow member of the College of Science and Engineering), because of my critical views on fracking. I am most surprised that Smythe (2016b) has now aired this issue over again, and has thereby been allowed to place in the public domain his own spin on the matter. It therefore now seems reasonable to provide the reference details for the newspaper article he is alluding to, by Seamark (2014), so readers can judge the matter for themselves. To conclude, as Chief Executive Editor of Solid Earth, I have a twofold feeling on what is happening with this manuscript. On one hand, I’m very happy to see that, given the sensitive issue, the manuscript stimulated a vigorous discussion, thus utilising the editorial workflow. On the other hand, I have the impression that not all the content of the interactive comments/replies comply with the purpose of providing constructive contributions to the review process of the manuscript, and this is not what we are looking for. I fully agree with the Topical Editor that the ongoing debate is positive in helping to make further progress on such a delicate issue and, consequently, I would recommend that you, and everybody else that adds further interactive comments, deals strictly with the science of the manuscript and nothing else. So Westaway appears to think that the Daily Mail is an authority worthy of citation in the scientific literature, in defiance of the editors of a respected academic earth science journal. I think he should be told the truth. 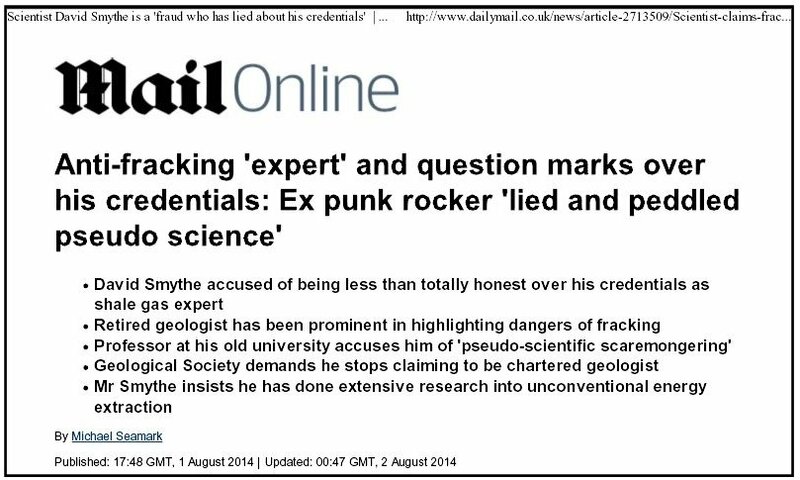 This sad little episode also illustrates the cosy relationship that the Glasgow frackademic pair had already cultivated with Cuadrilla (as evidenced by emails between Glasgow and Cuadrilla released under FoI) – hardly conducive, in my view, to an objective view of possible problems with fracking in the UK. 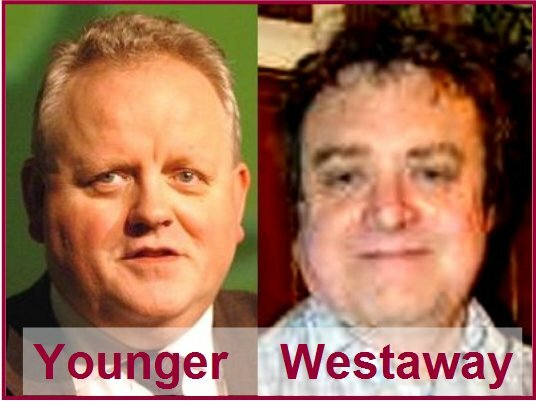 Ironically, Neither Younger nor Westaway appears to have obtained any research grants from Cuadrilla (or any other fracking company, for that matter), despite their efforts to curry favour; the actions of the two researchers might be seen only to have diminished Glasgow University in the eyes of the public. I shall be writing about the jointly authored Younger-Westaway fracking papers in future posts.